We deliver scalable mobile applications for leading companies. We live in a mobile world, so should your enterprise. 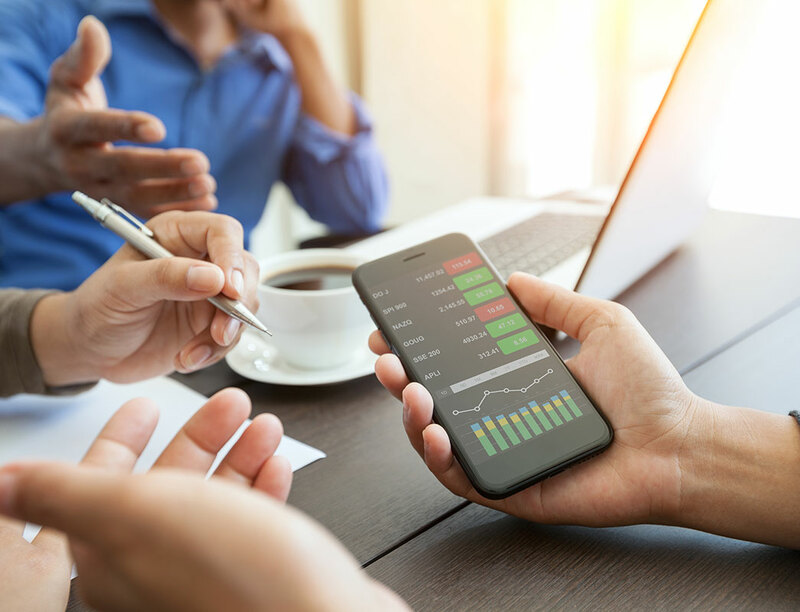 Quickly and easily integrate any enterprise or in-house application to a scalable and secure mobile enterprise that improves operational efficiency and lowers costs. Support for all major mobile devices including IOS and Android. 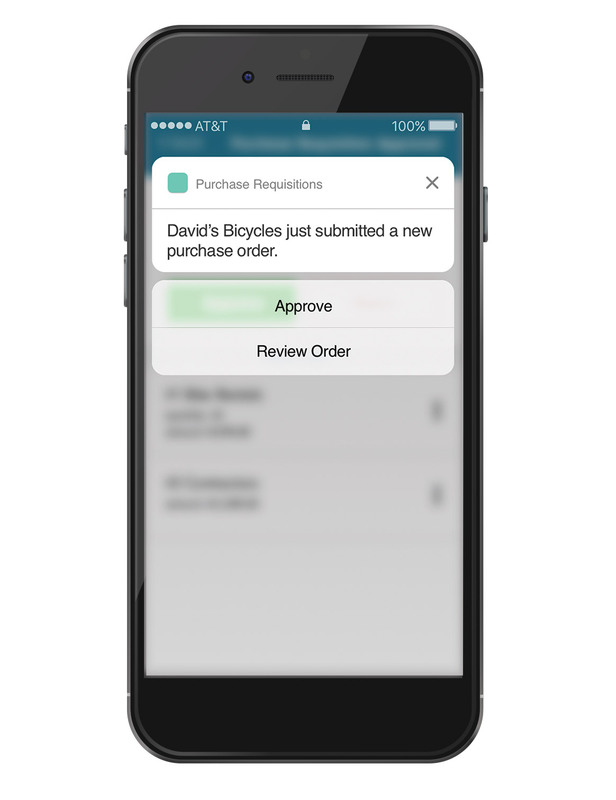 Push notifications and alerts for any workflow change or status update. Text and video chat enabled features to enable unparalleled communication. Simple apps optimized for high impact use cases such as help desk ticket. Built with enterprise level security, authentication, and network features for peace of mind. 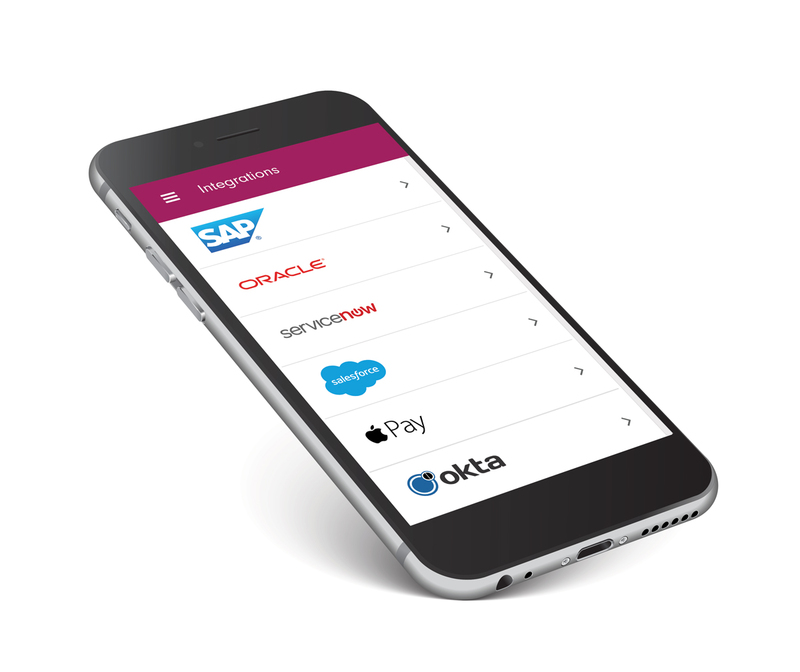 Create a mobile app for any intranet or enterprise service in minutes. No duplication of existing business logic, permissions, or infrastructure. No programming required, including technical integrations or code changes. All your mobile applications are easily configurable from one place. Works with any browser based or in-house enterprise application or service. We are a team of mobile enterprise developers, security experts, business analysts, and designers with years of experiencing developing scalable mobile solutions for enterprise clients. Ready to launch solutions for the mobile enterprise. Build a new scalable IT support mobile application that allows staff to create and track support tickets, chat with technicians, and receive notifications when their issue is resolved. Working with the Fast2Mobile framework was such a pleasure. We saw measurable improvements in customer satisfaction and efficiency with our service desk app. MW2 Mobile allows us to quickly and easily launch mobile applications within our enterprise like never before. Get a free demo and learn about the benefits of the Fast2Mobile Framework. Build and maintain your mobile enterprise easily and securely.